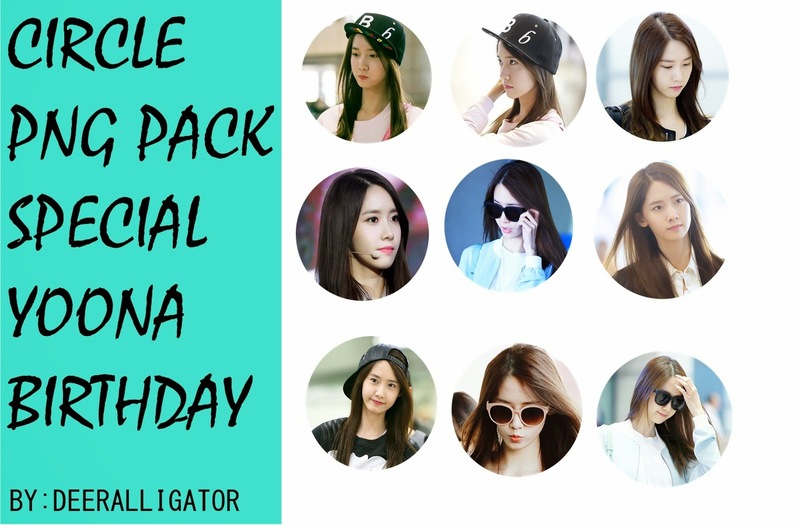 SAENGIL CHUKKAE HAMNIDA YOONA EONNIE. I HOPE YOU ALWAYS HEALTHY , KEEP NATURAL. KEEP BEAUTY. KEEP AEGYO. LONGLAST WITH YOUR BOYFRIEND , LEE SEUNG GI. BE YOUR SELF. YOU'RE MY BEST EONNIE EVER .. THERE IS 6 CIRCLE PNG , WITH THE COVER AND TEXT DOCUMENT .